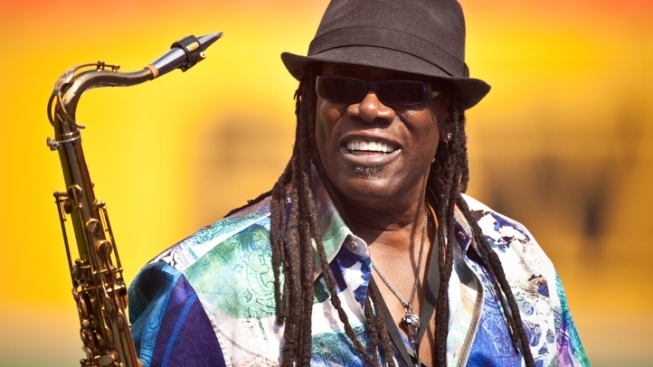 Saxophonist Clarence Clemons of Bruce Springsteen's E Street Band has suffered a stroke. Saxophonist Clarence Clemons of Bruce Springsteen's E Street Band has suffered a stroke, but things are looking up. A "close friend" told Rolling Stone that Clemons' condition is improving after he had the stroke Sunday night at his Florida home. "Yesterday, it did not look good at all," the source said. "Today... miracles are happening. His vital signs are improving. He's responsive. His eyes are welling up when we're talking to him. He was paralyzed on his left side, but now he's squeezing with his left hand. This is the best news we've heard since [the stroke] happened -- it's nothing short of miraculous. The next five days will still be critical. But he's a fighter." Clemons is known as the Big Man in the E Street Band and his sax has been one of the most defining elements of the band's sound. He has suffered from numerous ailments over the last few years. He had double knee surgery and even had to perform from a wheelchair at one point. But his health seemed to be getting better in general. Just last month, he performed with Lady Gaga on the season finale of "American Idol." He last performed with Bruce Springsteen and the E Street Band in December 2010. 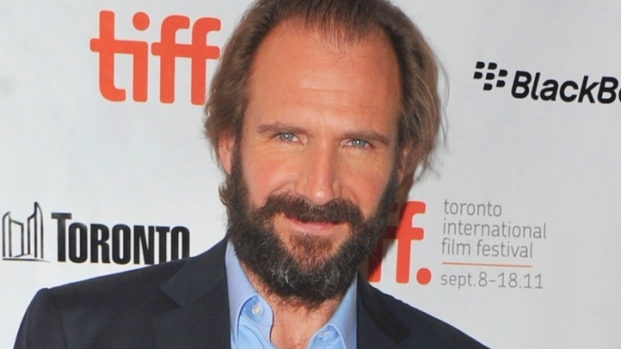 He is 69 years old.